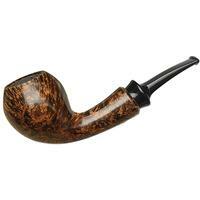 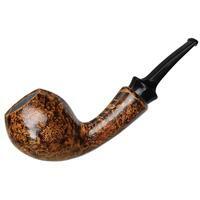 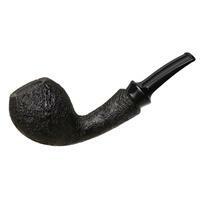 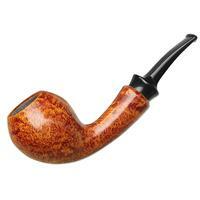 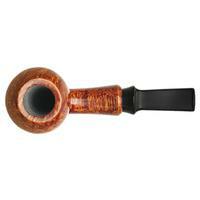 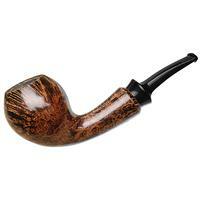 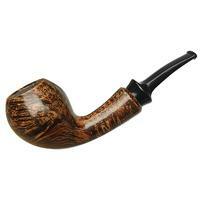 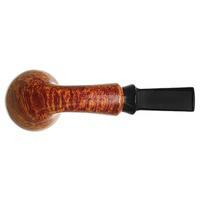 Alan Brothers pipes often sport a fine, Danish-inspired style, and the Del Mar makes for a great example, sporting a well-rounded bowl, including a soft bulge near the rim and taper below. 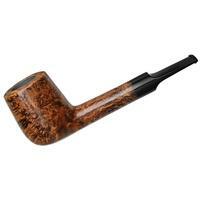 It's paired to a crisp, swinging style of transition and flared shank, making for quite the gestural design in profile. 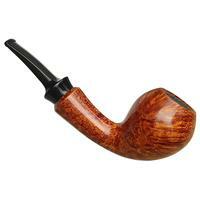 And as for the finish, it's been dressed in a light, warm contrast, which serves to bring out some striking birdseye.